In addition to their innovative leafy greens harvesters, Ortomec has designed the Multi-Seeder, a seed planter that meets the needs of high density crop growers. 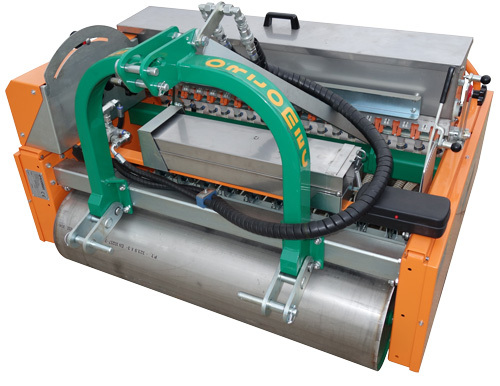 The tractor mounted Ortomec Multi-Seeder is a versatile planter perfect for your high density crops. 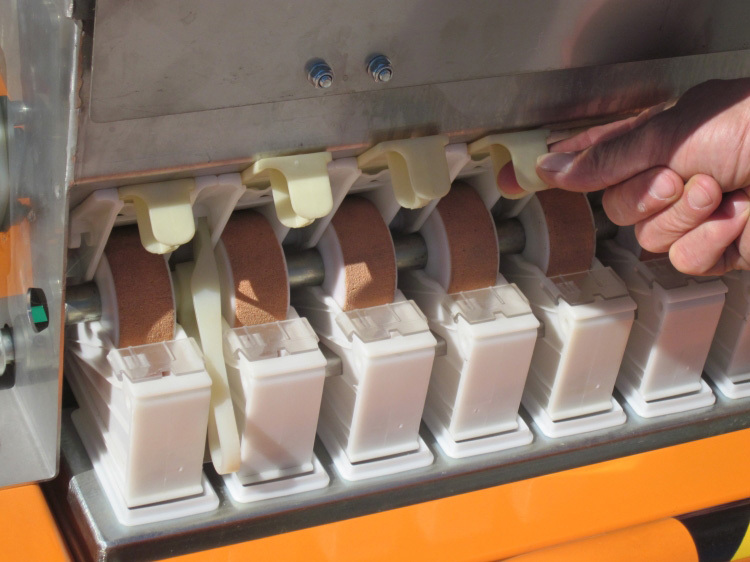 Maximum planting widths and seed lines are listed. 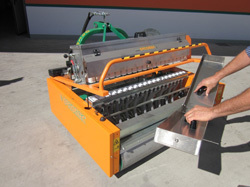 Click here to see the Ortomec Multi-Seeder in action. 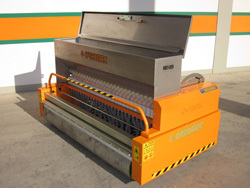 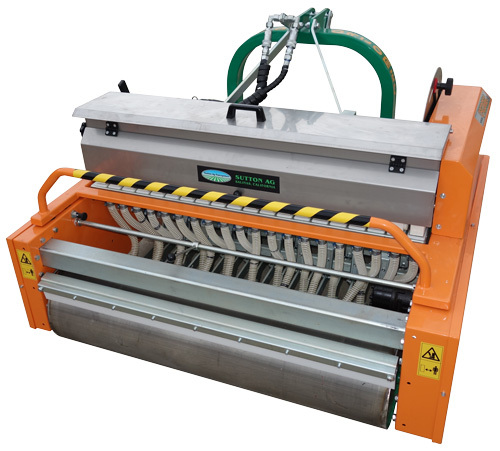 Click here to see Ortomec Multi-Seeder technical features.